Images are below their captions. CombatHUD-widescreen version (standard version has Comms and Console messages above the dials on either side). ExtraLarge HUD provide a very large, alert sensitive scanner and custom dials with CombatMFD but no 16:10 support due to not enough room for the bottom two MFDs. Large HUD looks like the default HUD but with 10 MFDs, custom dials with CombatMFD and a large alert sensitively colored scanner. Both 4:3, 16:9 and 16:10 displays are supported, but in 4:3 "only" 8 MFDs are usable. Small HUD looks like the default small HUD but with 10 MFDs. 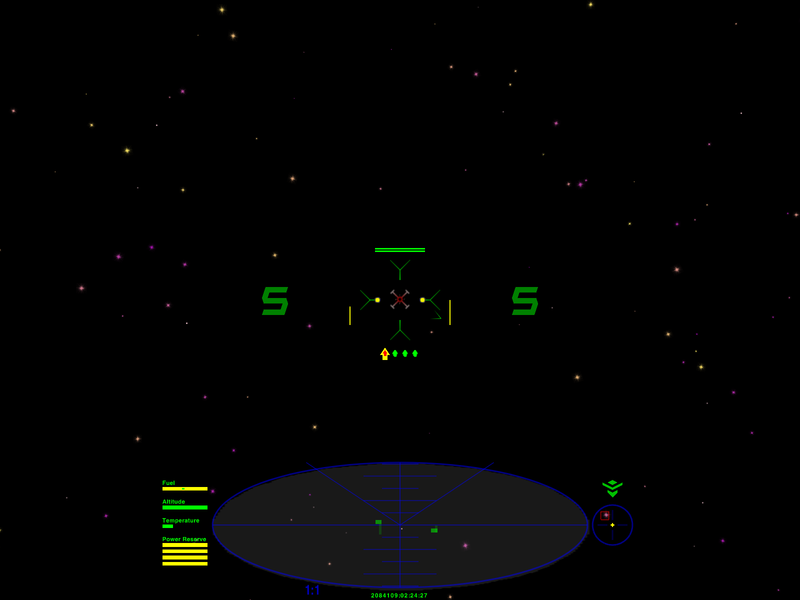 SmartHUD-widescreen version (standard version has Comms and Console messages above the dials on either side). Note: the image shows an Imperial Cruiser even though at bottom right it says "Cobra Mk III". Note the Imperial Cruiser has increased energy banks and missles. But this gives you an idea of what it looks like. Also known as the Plagiarism HUD, due to shamefully stealing parts from Trek HUD, MilHUD and GenericHUD. This page was last edited on 8 October 2018, at 16:42.